Local Milford, CT Flower Delivery from the talented and reliable florists listed below. Our florists in West Haven or Orange flower shops can help deliver beautiful flower arrangements right to your front door. Stratford florists and flower shops in Branford that are located right in the neighborhood can guarantee the freshest flowers available. 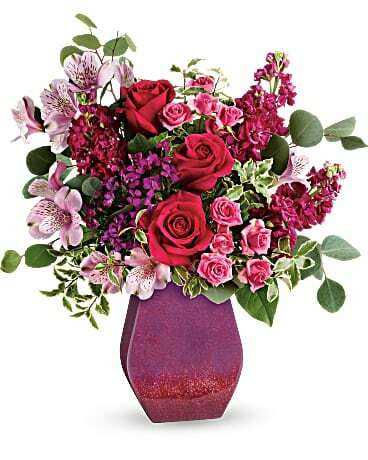 You can trust real Bridgeport local florists and Trumbull flower shops for reliable florist-delivered flowers.